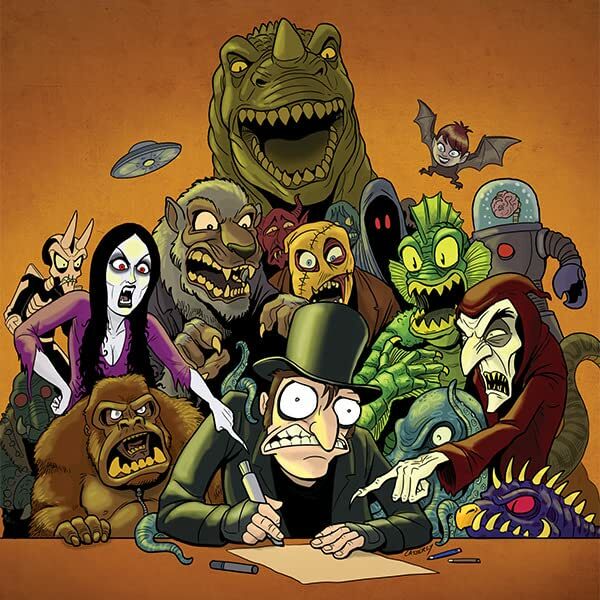 Aidan Casserly is the creator, writer, and artist of the comic SCAPULA. 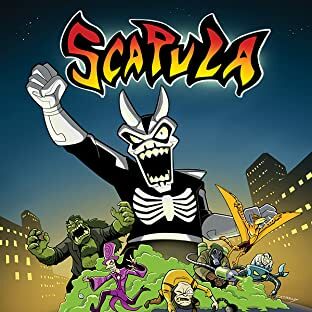 First published in 2007, Scapula is the ongoing series about the World's Worst Villain. The webcomic updates four days a week at www.scapulacomic.com. Aidan currently works as a storyboard artist, caricaturist, illustrator, and animator.